There’s so many reasons to love baby wearing. Not only is it one of the best ways to wrangle a newborn, it also means hands-free cuddles. The variety of carriers on the market however can be MIND-BLOWING and knowing what to look for, bewildering. We’ve tracked down 13 of the best baby carriers, slings and wraps to make the process easier. The No. 5 Plus All-in-One Pognae baby carrier ($349) suits babies from newborn all the way to three years (or 20kg). You get a lot of bang for your carrier buck with the Pognae. It’s made from water resistant fabric on the outside and lined with organic cotton so it’s soft and snuggly against baby’s skin. It has a heap of different carrying positions, adjustable shoulder straps and a nifty breathable mesh back panel, ideal for the Aussie climate. But what really sets the Pognae apart is the convertible hip seat for older babies to extend the life of your carrier and the zippers instead of noisy Velcro, so there’s no loud noises to wake a sleeping baby when you get home. Brilliant! It’s the cult carrier beloved worldwide, thanks to its gorgeous, often limited edition designs (shown at top of post and below). This baby ticks all the boxes for a safe, comfortable carrier for both parent and child. 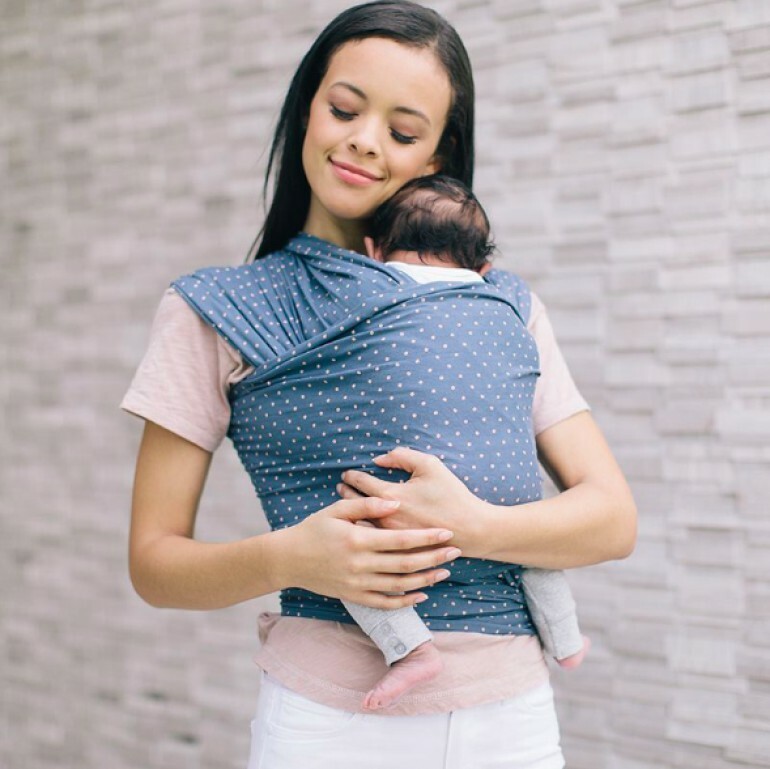 The Baby Tula Free-To-Grow Carrier ($259) offers back and front carry options, an ergonomic M-position seat, wide padded waistband with pocket and extra-leg padding. Use it from birth (or 3.1kg) through to toddlerhood – no additional insert needed. It’s one of the baby wearing staples, re-invented. The Baby Bjorn Baby Carrier One ($229) is the updated model of the original Baby Bjorn carrier.A completely re-designed ergonomic seat ensures little hips stay in the right position. Chuck in four front and back carrying options (including outwards facing), adjustable head support, thick shoulder and waist padding and an in-built infant insert, and you have everything you need from birth (or 3.5kg) through to toddlerhood. The latest model from ergobaby, the Omni 360 Baby Carrier ($289) is an all-in-one semi-structured carrier that grows with baby from birth to 36 months. 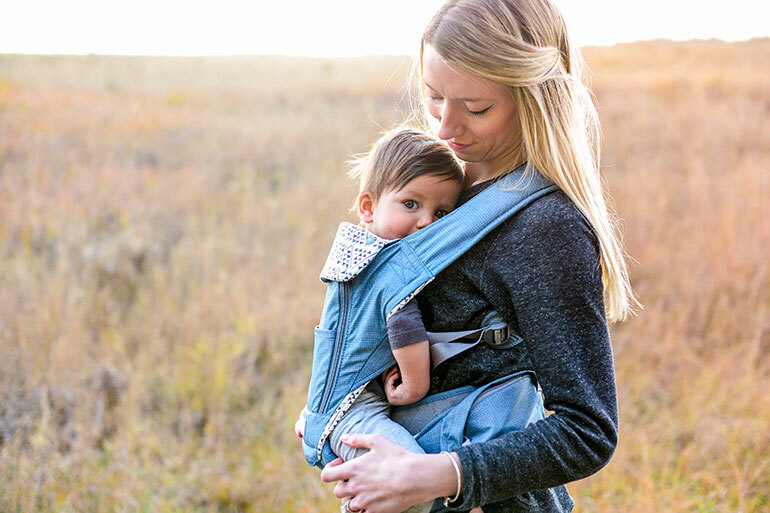 There’s multiple carrying positions (including outwards facing), extra lumbar support and detachable, crossable shoulder straps to make this a pretty fine option from the first day you bring that new baby home. Got two bundles of joy on your hands? Say hello to the brand-spanking-new Minimonkey Twin ($230). Yes, a baby carrier for twins! 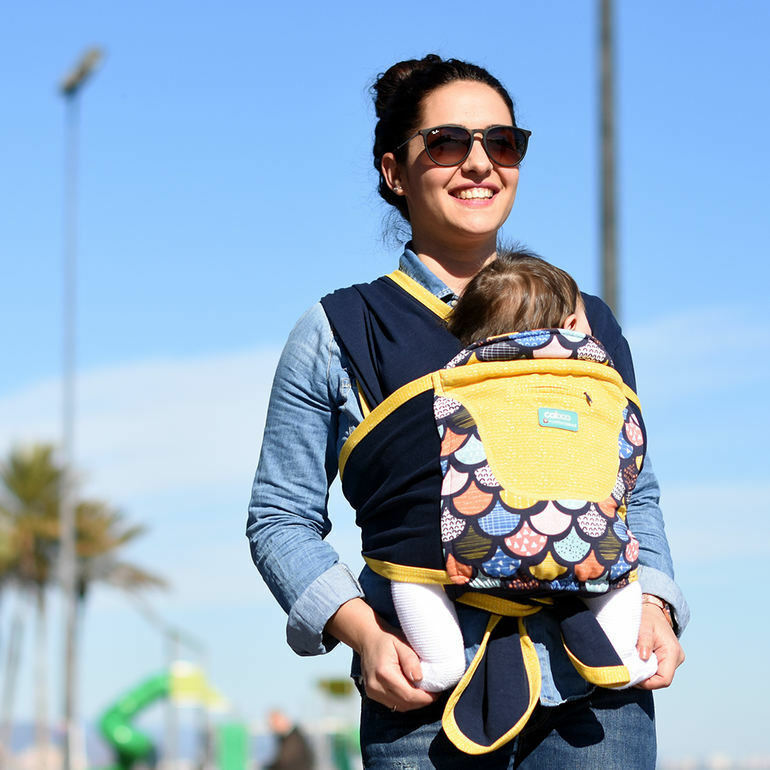 This super clever carrier lets you carry both babies, hands free. 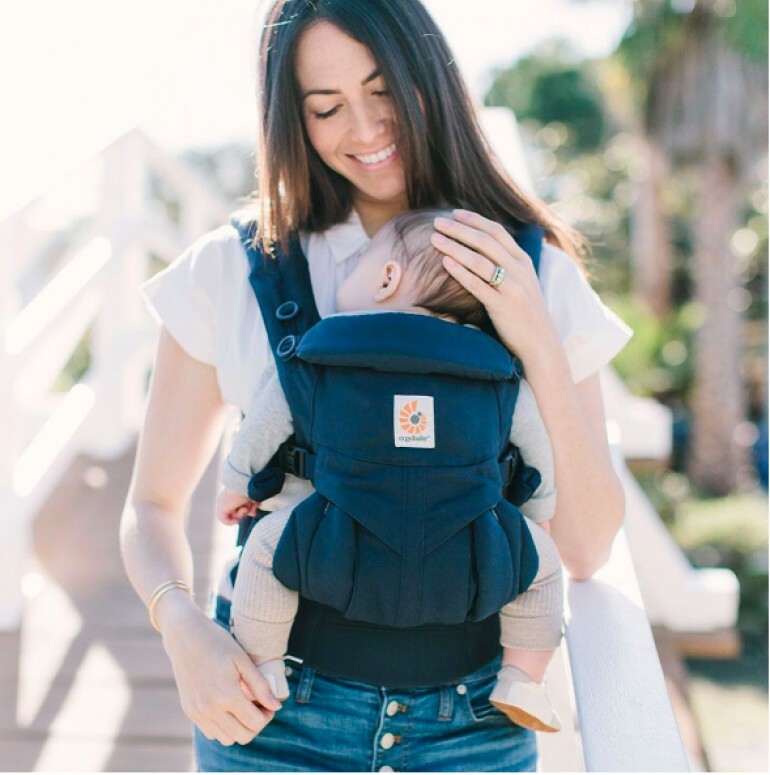 Comfy wide shoulder straps divide the weight of both babies over your upper body, which you’ll appreciate after the first half-hour of toting two. The easy-to-use design of the Minimonkey twin also keeps little hips in the ideal ‘M’ position). Use it from birth up until around 12kg per baby. Here’s another ergobaby gem. The ergobaby Aura wrap ($99) is a stretchy carrier designed to be used from birth up until around 11kg. Made from lightweight, breathable material, it comes with an easy-to-follow guide that walks you through the best way to tie for a snug and safe fit. You can even breastfeed in it – bonus! Available in a range of eye-catching designs, the 100% cotton Beco Gemini ($219.95) offers plenty of comfort for both parent and baby. 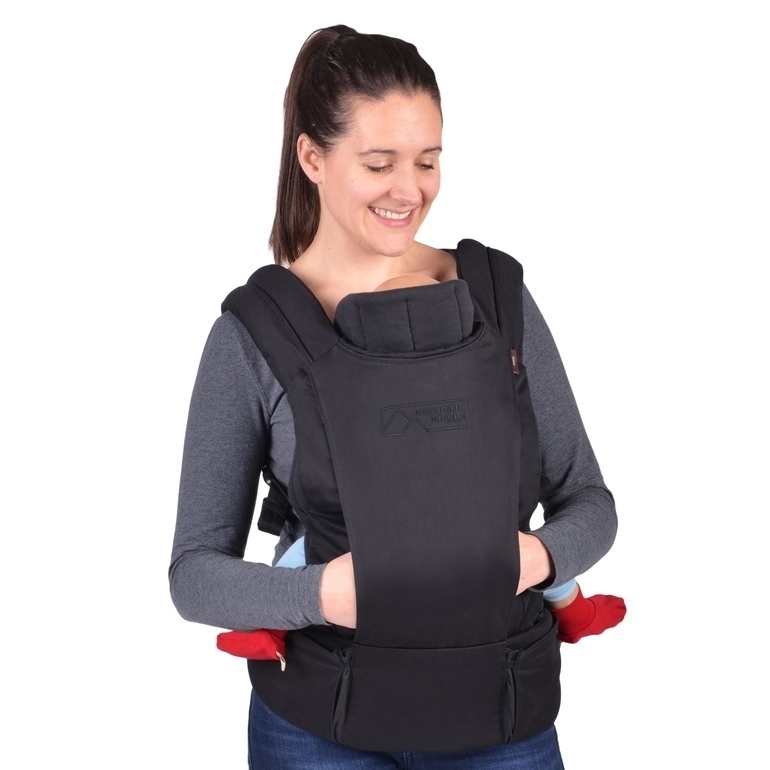 With four different carrying positions (including outward facing), extra padding in the waist and shoulder straps and extra infant head support, the Gemini can be used from birth (or 3kg) up to toddlerhood. 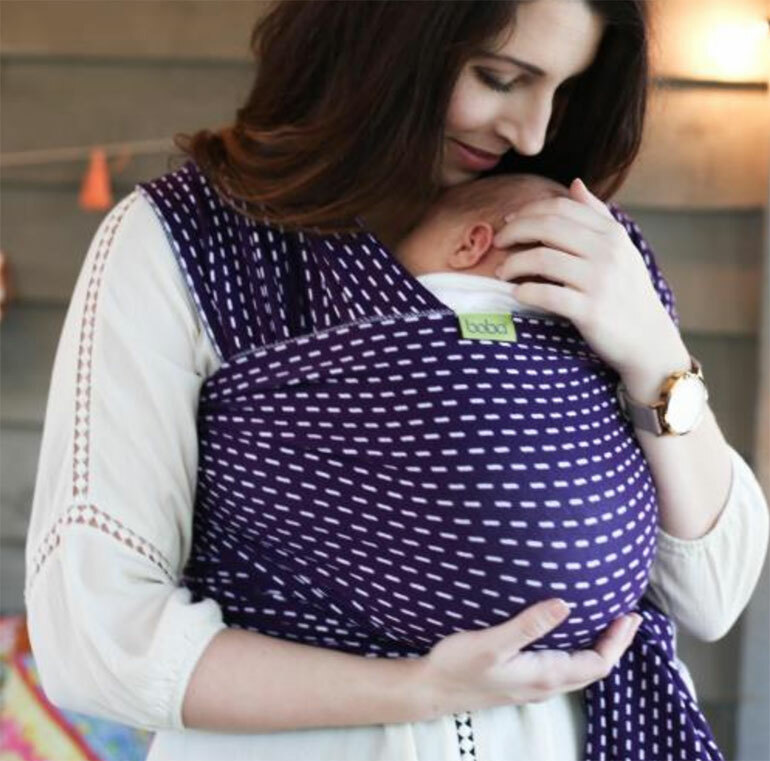 Another soft and snuggly wrap carrier, the Boba ($109.95) offers fool-proof wrapping, even for beginners. Cotton, with a splash of spandex for stretch, the Boba can be used from birth to toddlerhood (20kg). It can even be used safely for premature babies. With a breathable bamboo composition and a range of gorgeous designs including drop-dead gorgeous leopard print, the Aussie made Chekoh ($89.95) can be used from birth up to approximately 12 months (or 12 kg). Lightweight and compact, the wrap fits a range of body shapes. And once you get the hang of tying it securely, you’ll pop it on and off quickly and easily. 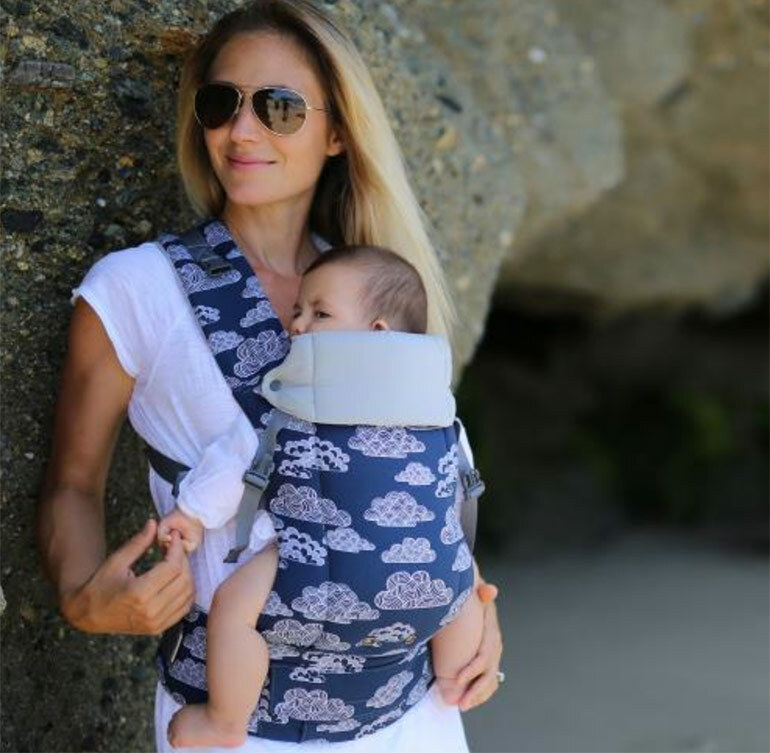 This lightweight wrap carrier is the thinner, summer-friendly carrier from Hug-A-Bub ($89). Perfect for use from birth up until 10kg, the Hug-A-Bub provides orthopedically correct positioning and multiple carry options. Plus, the fabric is organic AND fair trade, so it’s just as good for your conscience as it is for baby. And that’s important. The Manduca Wrap Sling combines the best bits of both a ring sling and soft carrier. Offering three carrying options; as a pre-tied sling, as a wrap cross carry, or in the hip position, the unique jersey cotton fabric is both soft and supportive. The Manduca can be used from 3.5kg up till 15kg. How gorgeous is this pattern?! The Caboo Cotton Blend ($139.95) is the soft, multi position baby carrier beloved by parents worldwide. 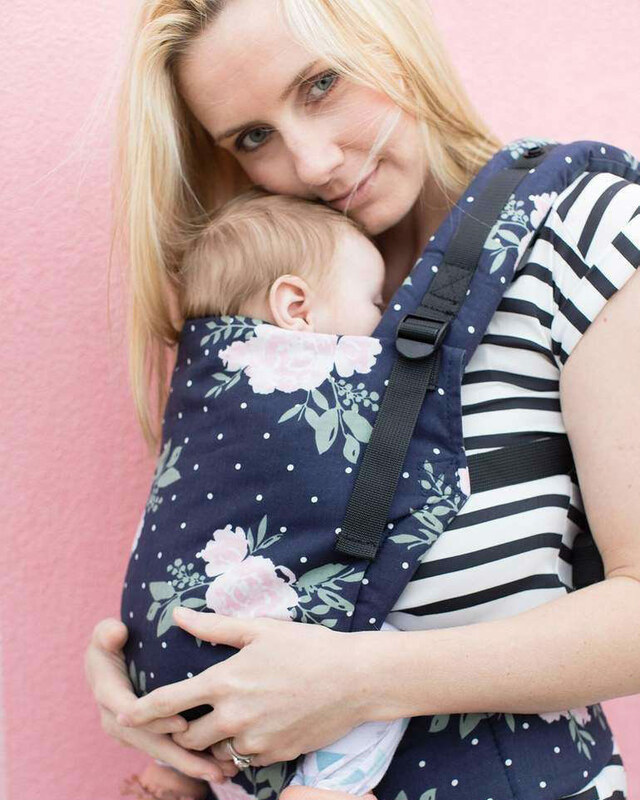 You can give a tick to comfortable wide straps, an extra supportive back panel and a variety of different carry positions to suit tiny newborns through to curious toddlers.The Caboo is also breastfeeding friendly and made from tough, tear resistant poly-cotton in a bunch of limited edition prints. We love their prams, now they’re making waves in the baby wearing world! The Juno Baby Carrier ($229) is the multi functional carrier from Mountain Buggy. Designed to make #mumlife easier, the Juno offers four ergonomic carrying positions, a breathable 100% cotton lining and clever, flip-out seat functionality. The Juno can be used from birth (or 3.5kg) with the infant insert, up until approximately 20kg. Need a few more reasons to get your baby wearing on? Now that we’ve shown you all the best baby carriers, check out our post on the 7 reasons why baby wearing is the best thing ever.